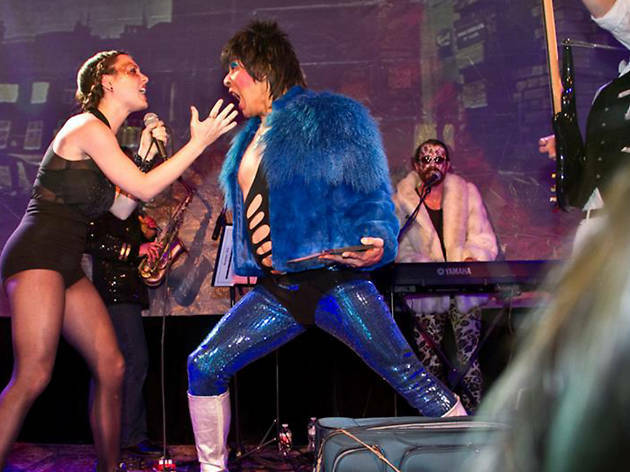 The goblin king himself turns 68 this week, and the world’s only David Bowie worship band is commemorating the date by performing The Rise and Fall of Ziggy Stardust and the Spiders from Mars! in its entirety. 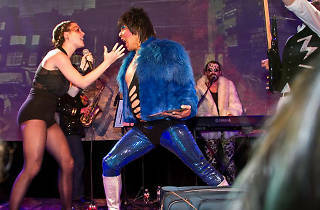 A glamrock dance party kicks off the festivities, followed by an inventive drag performance of the seminal work.